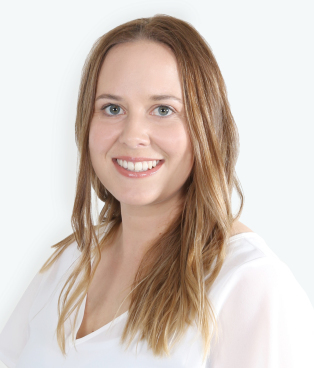 Charlotte completed her Real Estate Salesperson License in 2009 while at university studying towards her Bachelor of Commerce. During the university holidays Charlotte worked as a sales consultant for Todd & Co Realty (then Locations) and loved the challenge of helping people achieve their real estate goals. Having worked in both radio sales and management consultancy industry in London Charlotte discovered that what she loves most is dealing with people. Now with a couple of years experience being the office manager at Todd & Co Realty, keeping the busy team in line, Charlotte has found her place!